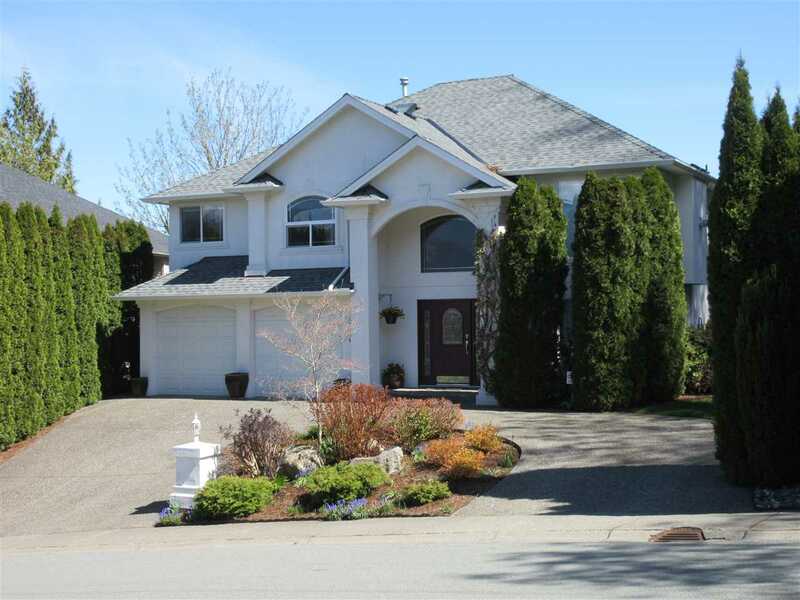 I have sold a property at 106 5700 200 ST in Langley. Welcome to Langley Village! This spacious & bright 2 bedroom, 1 bath unit shows well. Very clean & well maintained. Convenient location close to all amenities. Large living room with patio doors to balcony that over looks green space, dining room off tiled kitchen, stainless steel appliances. Generous size master bedroom with walk in to bathroom, separate storage room with plenty of room. Exercise/recreation centre included. A great complex to live in!